Integrative health coaches work with the whole person, take time to listen to your concerns, and ask powerful questions to help motivate you to make changes. 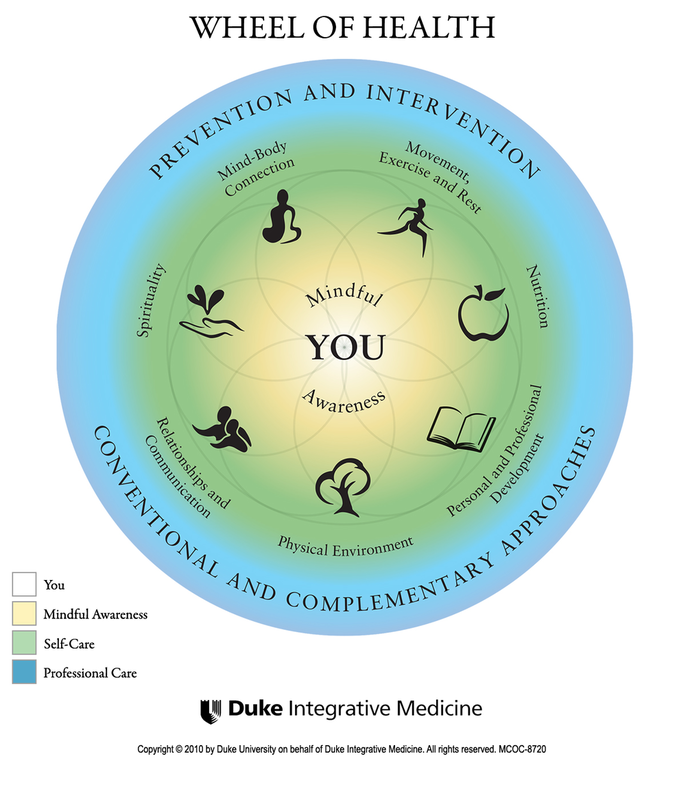 Health Coach CEO, LLC utilizes the Duke Integrative Medicine Wheel of Health to facilitate inquiry and personal discovery. Please see the image, credited to Duke Integrative Medicine for an overview of health coaching topics. 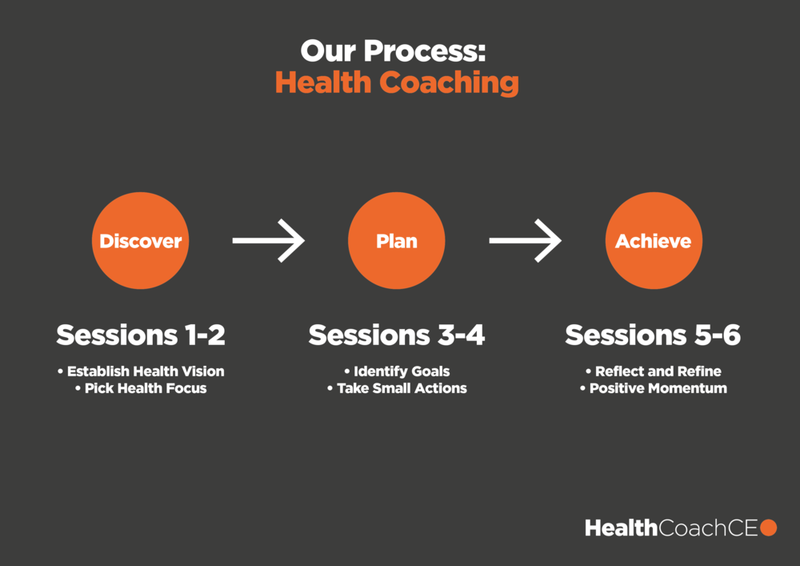 Coaching helps facilitate behavior change in a structured, supportive partnership between the health coach and client. Coaches can help you to identify obstacles to change and create strategies that create forward movement. Coaches provide additional resources for making healthy behavior changes. Coaching sessions can be in either in person or over the phone. Interested in starting your health coaching journey? Schedule a complimentary session today with Justin to explore a mutual fit and start creating a healthy culture in your business by taking the first step in your health and wellness.